- This content requires the base game DARK SOULS™ III on Steam in order to play. 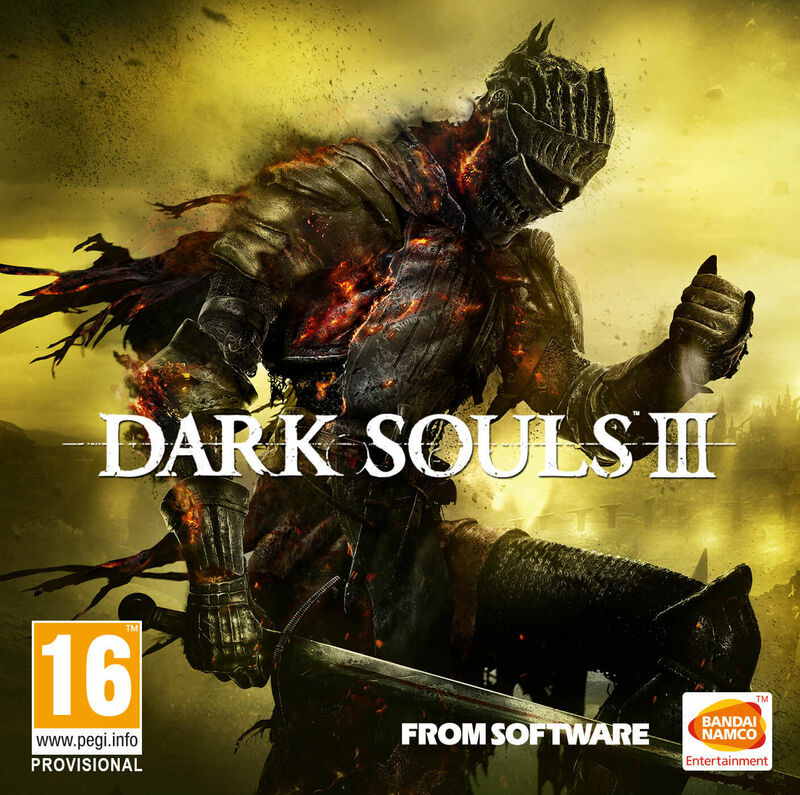 Winner of gamescom award 2015 "Best RPG" and over 35 E3 2015 Awards and Nominations, DARK SOULS™ III leads you once again into a challenging world of ruin and despair. Expand your DARK SOULS™ III experience with the Season Pass and gain access to 2 epic DLC packs at a discounted price. Challenge yourself with new maps, bosses, enemies and additional weapon and armor sets. Prepare yourself once more and embrace the darkness. Хорошо, молодец, все сработало, я доволен. как всегда все круто и оперативно . спасибо!